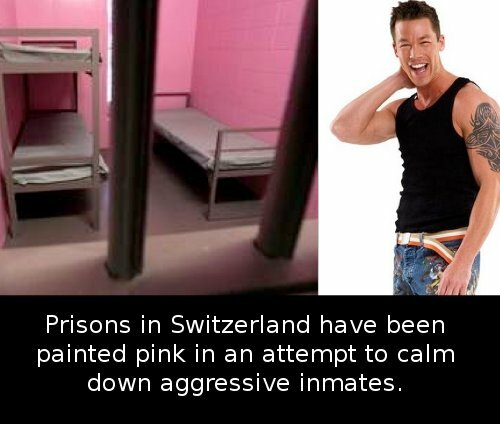 As of 2013 30 Swiss jail cells have been painted in pink in order to reduce the aggressiveness of their inhabitants. According to psychologist Daniela Spath the project is absolutely successful. Criminals are being held in the pink cells for two hours and it seems that it had paid off. Even though it sounds completely ridiculous, even police stations in Switzerland benefited from the “Cool Down Pink” project. 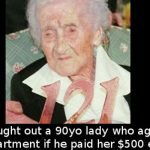 The police reported that felons who was put in the newly decorated cells showed less anger and aggressiveness that usual and managed to keep quiet and fall asleep faster. 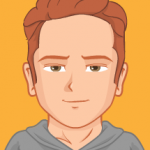 It looks like the old statement that green calms you down doesn’t apply anymore. At least when it comes to criminals, pink is the new green! 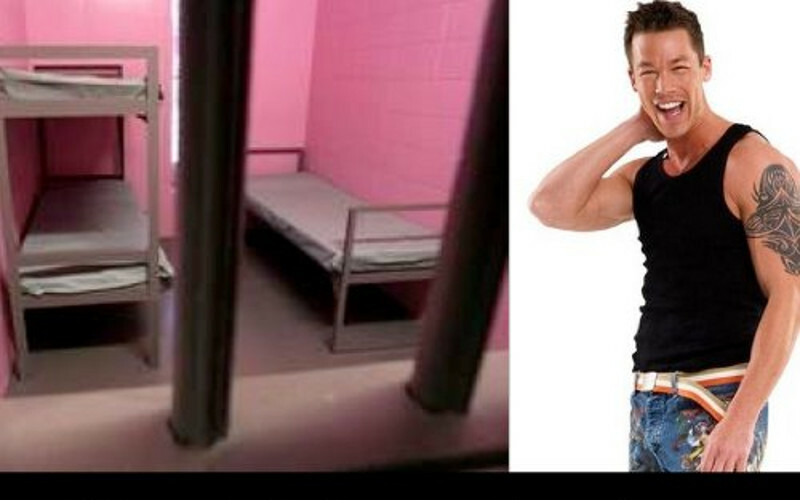 Do you believe that violent criminals could actually be reformed by the girly color? Do you believe that a particular colour could affect your psyche? And if so, what do you feel about the colour of pink?